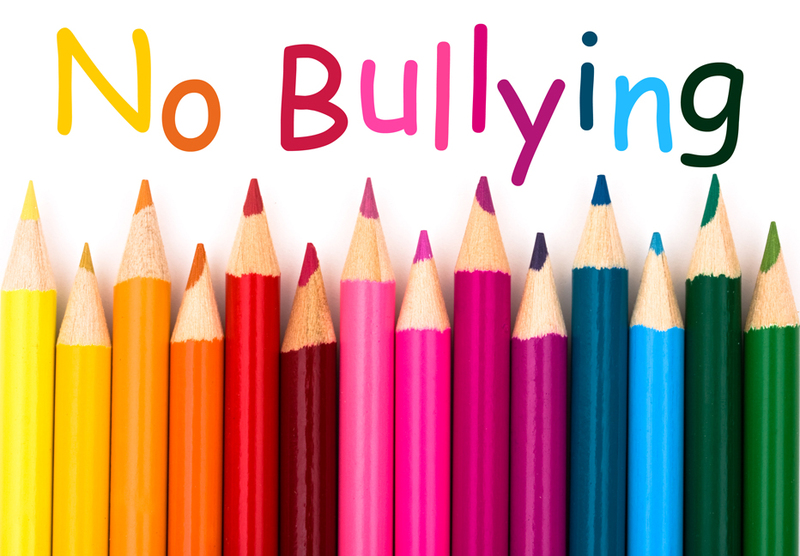 Our anti-bullying policy encourages students to speak to an adult in school if they are being bullied and promises that the disclosure will be taken seriously and acted on.All adults have the responsibility to listen and pass on details to the relevant member of staff if they are approached by a student. TELL an adult in school that you trust. Take a friend if it helps.DON'T listen to the bully when they say you will be in trouble if you TELL. You are not doing anything wrong - THEY ARE. What you say will be passed on to your tutor. YOU WILL BE TAKEN SERIOUSLY.If you need somewhere to be safe, there will be a place for you to go while the problem is being sorted out. The best thing you can do is to TELL and adult.DON'T listen to the bully when they say you will be in trouble if you TELL. You are not doing anything wrong - THEY ARE. Contact the school and ask to speak to the tutor. Talk the problem over with the teacher. Be sure of your facts. In particular, children who are being bullied can become upset and anxious and confused about what has actually happened. DON’T let your child talk you out of contacting the school.